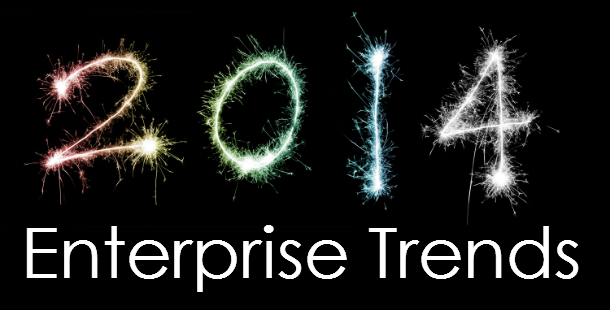 2014 is fast approaching and with it, will bring forth new trends for enterprises to catch up with. Technology as we know isn’t going to stop evolving and it’s important for enterprises to stay in sync with the current and emerging trends to stay competitive in this market. Upon looking at Gartner’s top 10 strategic technology trends for 2014 we see that mobile and cloud with multiple plays on big data are expected to remain at the forefront and center for companies. 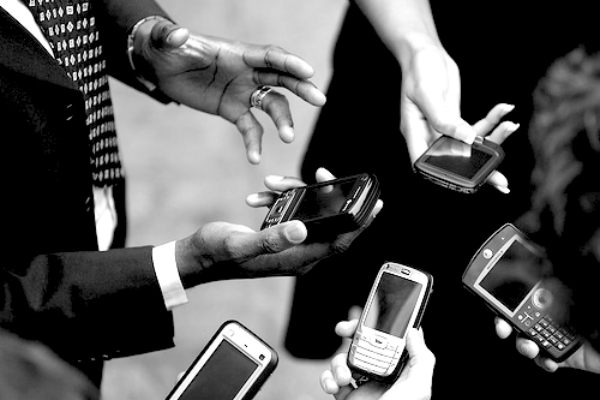 It is expected that by 2018, the size of the mobile workforce will double or triple. This will force enterprises to set policies and architecture to keep all their data safe. We have seen software defined datacenters and software defined networking being the buzzwords in the market for quite some time, software defined everything will be the new buzzword to be done to death by software vendors. Hybrid cloud, the word itself sounds hyped. Come next year, it will go up a notch. Managing infrastructure will become more challenging for enterprises and they will need to be cloud services brokers. Everyone will want the new wave of virtual machines. 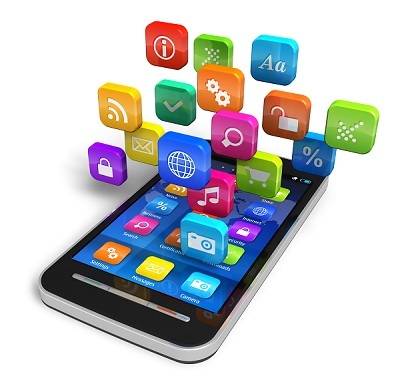 Mobile applications will stress on infrastructure and network and become the de facto desktop software of the yesteryear. Personal clouds will become more popular. As the number of devices that an employee possesses, continues to grow, personal cloud services will become their new hub of content. 3D printing will grow in popularity but will need to clear hurdles of supply chain, design and intellectual property rights. By all means, enterprises will need to adapt to these predicted trends not only to grow but also to stay competitive in the market. We at Rishabh Software are committed to embrace any change that comes about in the ever changing field of technology especially mobile and cloud.